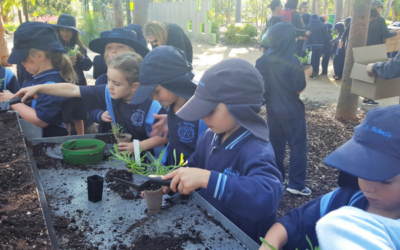 More than 3,000 students in 25 schools across seven states will soon be donning their gardening gloves and getting stuck into creating their dream gardens thanks to the Yates Junior Landcare Grants for Gardens Program. 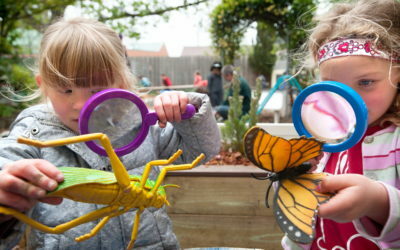 Launched in May, the program received a record number of applications, with hundreds of schools submitting creative and exciting ideas for outdoor classrooms and gardens, with hand drawn plans, short films and mood boards. 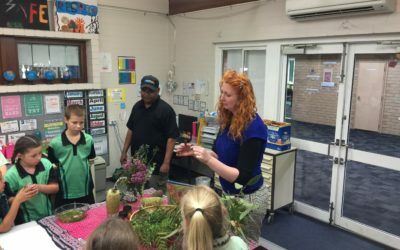 The funded projects include a number of Indigenous Plant and Cultural projects, including at Yorketown Area School in South Australia, and Gundagi Public School in New South Wales. 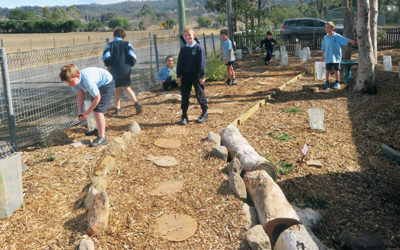 Sensory spaces and gardens are also a popular choice, with Mannum Community College in South Australia creating a ‘Sensory Wellbeing Garden’, which will be part of an outdoor learning complex. 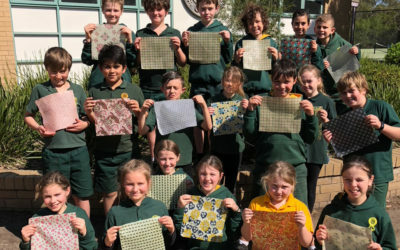 Glengarry Primary School in Western Australia will create an ‘Upcycled Sensory Wonderland’ to include climbing areas, drums, and a sensory pathway around the garden to provide a unique and interactive learning area. 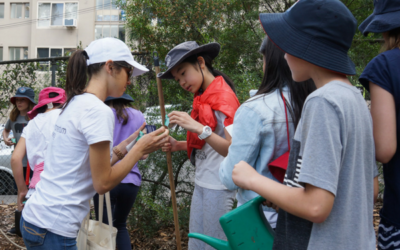 15 x $2,000 grants were originally offered through the Yates Junior Landcare Grants for Gardens program, with extra funding for an additional 10 grants put forward by Yates due to the high demand and high quality of applications. 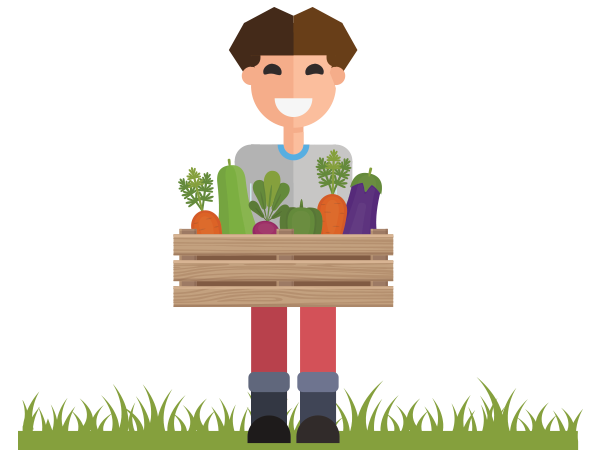 Each school will receive $1,500 in funding, $500 of Yates garden products and a growing consultation with a Yates gardening expert to arm the students with tips and tricks to help their gardens thrive. Schools, childcare centres and youth groups across Australia can apply. 15 grants are on offer. They are made up of $1,500 in funding, $500 of Yates garden products and a consultation with a Yates gardening expert to really help bring the project to life! We are looking for you to design your dream garden and send us your design! The grants will be awarded to the most creative, sustainable and environmentally concious entries. If you are looking for some inspiration, please check out the stories from previous Junior Landcare grant recipients further down this page. Click here to access our grant guidelines and criteria and read all the nitty gritty you need to know before applying. You also need to register for the Landcare Australia Communities Portal to submit an application. You will find more information further down the page on this portal. 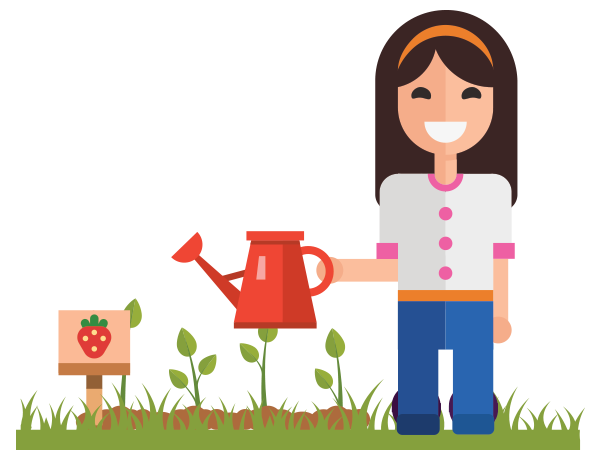 Applications for the Yates Junior Landcare Garden Grants are now open and close on 29 June 2017 at 5pm (EST). Be sure to read our grants guidelines and criteria before submitting your application. We can’t wait to see your amazing garden designs! Login to the Landcare Australia Communities Portal. If you have applied for a grant on the portal in the past, your username will be your email address. If you have not applied for a grant before, you can register as a user here. Click on ‘Grants for Gardens 2017’. If you wish to leave a partially completed application, press ‘Save’ and log out. You can log back in and continue to edit your application form until you are ready to submit. To submit your application, select the ‘Is application complete?’ checkbox and press ‘Save’. You will receive a confirmation email when your application has been successfully submitted. Some great examples of Junior Landcare projects are below.